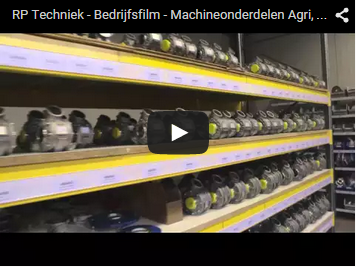 RP Techniek BV is the trusted partner for manufacturers , especially machine builders, and their customers. The team of dedicated specialists from RP Techniek BV are ready to help you. You can count on knowledgeable advice for the use of our products in your machines. You purchase directly from the source. This has the benefit that you have a partner that thinks with you; from drawing to finished product. Together with RP Techniek BV the possibilities of cost price reductions can be investigated and possible cost savings can be made.